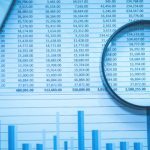 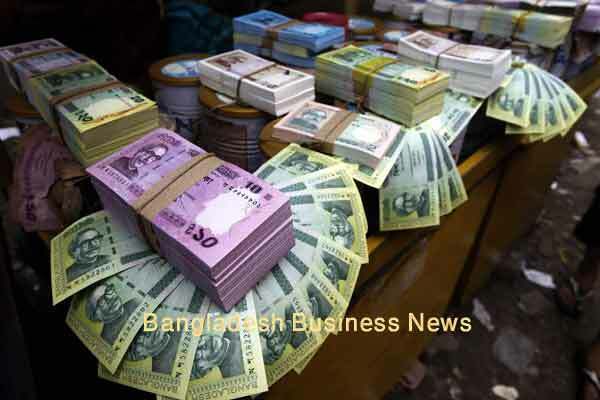 Dhaka, Bangladesh (BBN)-The US dollar gained against the Bangladesh Taka (BDT) further on Thursday despite intervention in the market through selling of the greenback to the commercial banks by Bangladesh Bank (BB). 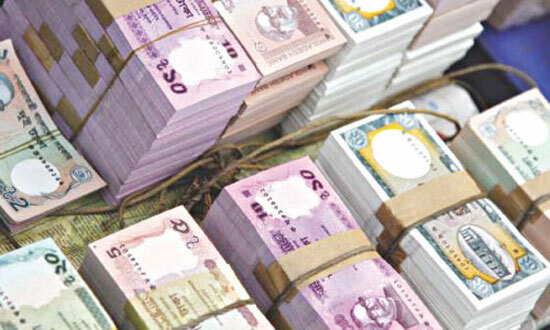 “The central bank sold US$12 million at market rate to three commercial banks on the day to meet the growing demand for the US dollar,” a BB senior official said, adding that the central bank may continue such intervention in line with the market demand. 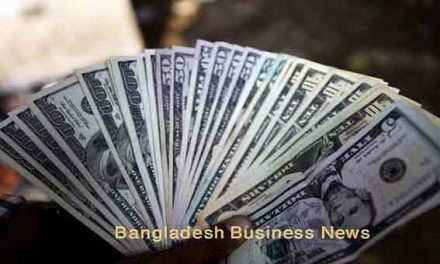 The US dollar was quoted at BDT 70.4800-BDT 70.5000 in the inter-bank foreign exchange market Tuesday against BDT 70.4400 –BDT 70.4700 of the previous working day, market operators said. 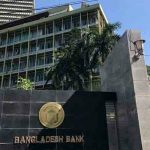 On September 28 this year, the central bank started intervention in the foreign exchange market through selling the US dollar to the commercial banks directly. 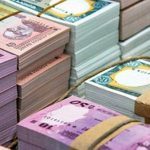 As part of the intervention, the BB has so far sold $374 million to the commercial banks to meet the growing demand for the greenback.